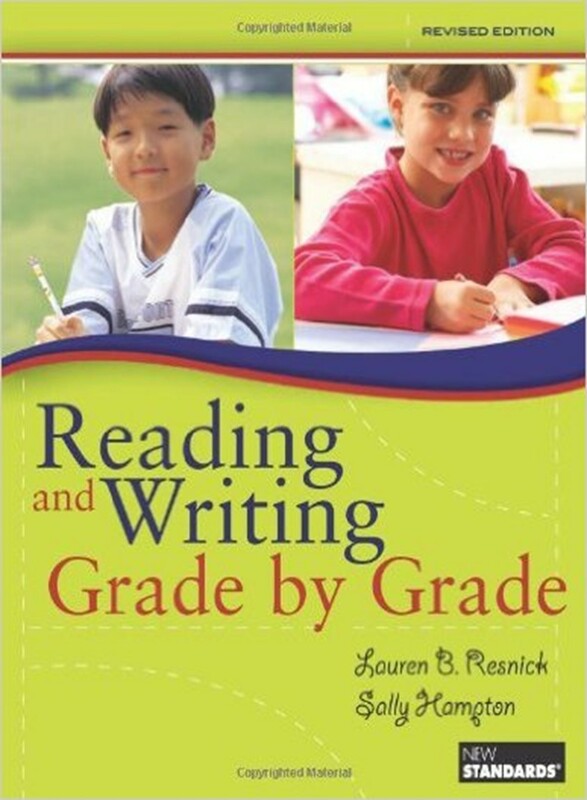 'Reading and Writing Grade by Grade' is an indispensable tool for analyzing literacy skills and setting specific targets for learning for your kindergartners through third graders. Here you'll discover what abilities and understandings children at each grade level K-3 can be expected to have about the print-sound code, comprehension, reading and writing habits, written genres, and language use and conventions. Along with thoughtful commentary and suggestions for instruction, the book and companion DVD include dozens of examples of children's writing, samples of oral reading, and videos of children discussing books and following written directions. Drawn from real classrooms, these work samples show just what makes for competent performance in kindergarten through third grade. Part of the influential New Standards project, 'Reading and Writing Grade by Grade' is informed by the best thinking of a committee of distinguished educators: Marilyn Jager Adams; Rosalinda B. Barrera; Lucy Calkins; Courtney B. Cazden; Phil Daro; Barbara R. Foorman; Mary Ellen Giacobbe; Angela M. Jaggar; P. David Pearson; Charles Perfetti; Gay Su Pinnell; Susan (Fitzgerald) Powell; Dorothy S. Strickland; Elizabeth Sulzby; Sharon Taberski; William Teale; Josefina Tinajero; Maria Utevsky; and Gordon Wells. 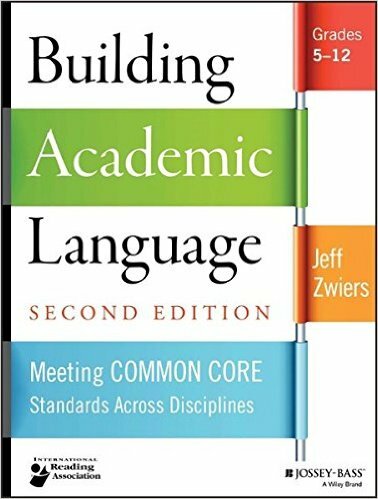 With the adoption of the Common Core State Standards (CCSS) by most of the United States, students need help developing their understanding and use of language within the ­academic context. This is crucially important throughout middle school and high school, as the subjects ­discussed and concepts taught require a firm grasp of language in order to understand the greater complexity of the subject matter. Building Academic Language shows teachers what they can do to help their students grasp language principles and develop the language skills they’ll need to reach their highest levels of academic achievement. 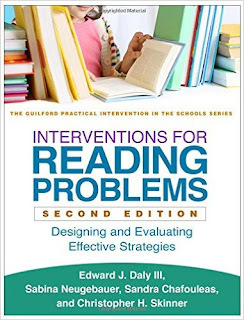 This user-friendly guide has been thoroughly revised to reflect significant changes in the way schools deliver reading instruction and intervention, especially for students at risk for reading failure. Step-by-step strategies target key areas of literacy development: phonological awareness, fluency, and comprehension. Particular emphasis is placed on scientifically based practices that do not require major curricular change and can be applied with students of varying ages and ability levels. In a large-size format with lay-flat binding for ease of photocopying, the book includes 17 reproducible assessment and instructional tools. Purchasers also get access to a Web page where they can download and print the reproducible materials. *Chapter on multi-tiered intervention delivery, plus additional discussion in other relevant chapters. *Chapter on interventions for English learners (ELs). 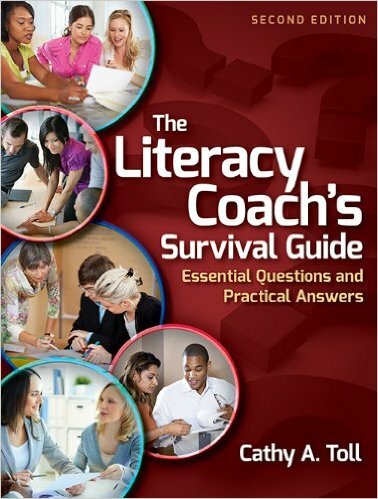 *Chapter on vocabulary instruction, intervention, and assessment. *Additional graphing and data-analysis tools. *Coverage of new resources available through federal supports. With the pressure of high-stakes assessments and heightened demands through the Common Core Standards, the quest for effective reading instruction continues to be at the forefront of education. 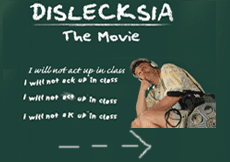 Teaching reading in the intermediate grades brings the added pressure of content area mandates. 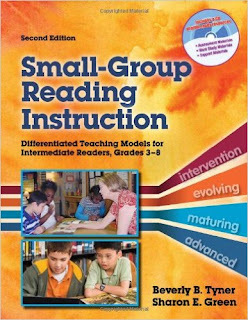 Keeping in mind this increased pressure to succeed, Beverly Tyner and Sharon Green have revised and expanded their best-selling Small-Group Reading Instruction. Chapters provide the knowledge base and practical application models necessary to implement small-group differentiated reading instruction for a wide range of readers in the intermediate grades. To help you provide struggling and proficient students with the specific instruction that will increase their overall reading ability as they face higher standards, Beverly and Sharon offer - Lesson plans for each intermediate reader stage intervention, evolving, maturing, and advanced - Sample lessons that include both narrative and informational texts and in-depth teacher student dialogue - Reading and writing extension activities that reinforce grade-level standards - Management ideas and tips, including classroom routines, organizational models, and sample schedules - Assessments that support the small-group differentiated reading models and can be used to track progress in fluency, word study, and comprehension - A CD with printable PDFs of assessment, word study, and support materials.